"Why are we reacting to the dots on the map?" asked Chief Jeff O'Dell upon entering the Kissimmee (FL) Police Department. 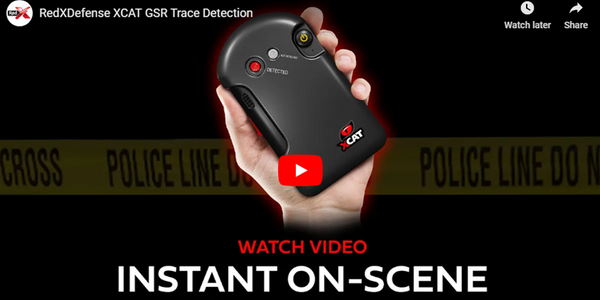 He then said, "Let's try to prevent the dots and look ahead to stop crimes before they actually happen." 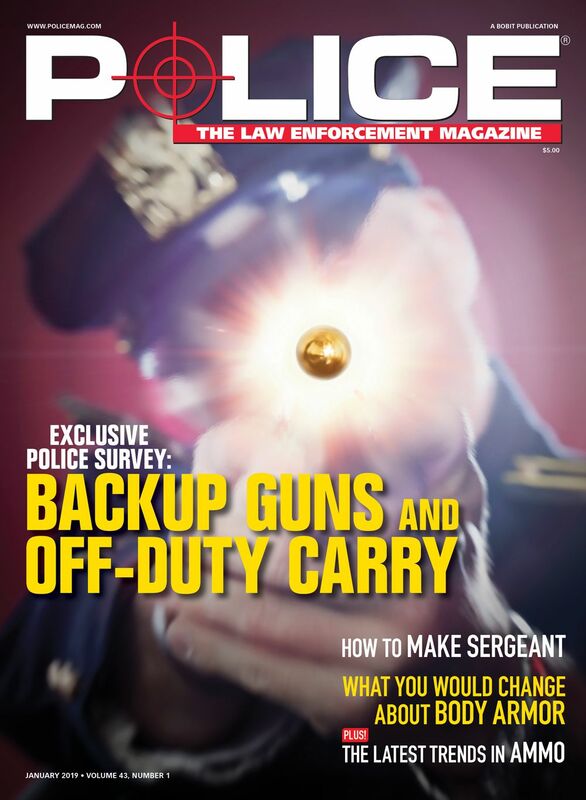 Since then, the department has been working toward evolving to an intelligence-led policing model, even while facing budget constraints. 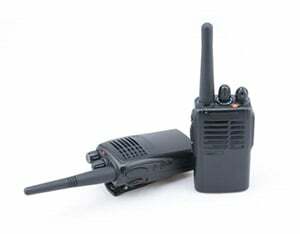 The department decided to implement Motorola Solutions' CommandCentral Analytics to turn its vision for intelligence-led policing into a reality. 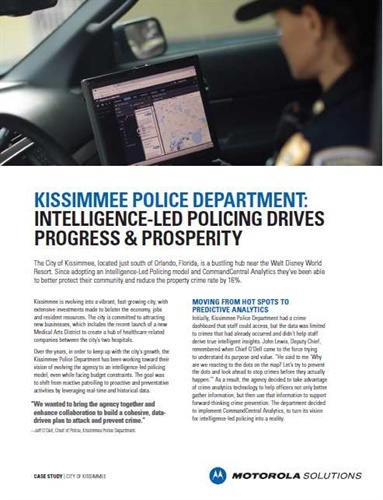 You can read more about how Motorola Solutions' technology helps the Kissimmee Police Department use predictive analytics to be proactive in the POLICE How-To Kissimmee Police Department: Intelligence-Led Policing Drives Progress & Prosperity.